The Club ballot is on Saturday 14th April at 4pm in the Clubhouse. All the information (rules, eligible members list, price list, ticket allocation, proxy forms) is on the notice-board in the Clubhouse. To be eligible for BSTC tickets you need to have opted in to the draw and be affiliated to the Club. You must also be a fully paid up member for 2018/19 (by 9th April). If you would like to be in the ballot you either need to attend in person on the 14th April or ask a friend to be your proxy. The proxy form can be downloaded here. Complete and sign the form and give it to your nominee who will attend the meeting on your behalf. 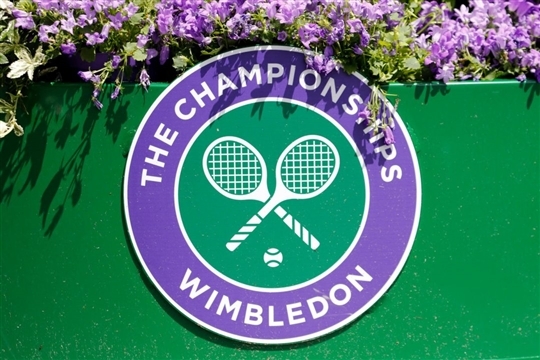 We hope to see you on the 14th if you'd like a chance to go Wimbledon this year. We'll have tea and cakes too !